Interesting help and advice from FaceBook. A federal advisory committee called on the U.S. Department of Health and Human Services (HHS) to rescind a 2012 rule that established a standard unique identifier for health plans. 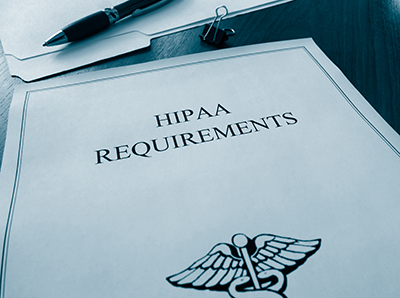 The post Advisory Body Calls for HHS to Rescind Plan Identifier Rule appeared first on HR Daily Advisor.